”Working with Migliaro Consulting has been wonderful! They helped me plan out our benefits fair and brought in some of the greatest vendors. Our employees said it was the best benefits fair we’ve ever had! Their team did an awesome job and I look forward to working with them again! Migliaro Consulting & Event Specialists creates, builds and maintains long-lasting relationships that result in positive change and outcomes for our clients. Through the power of networking and sustaining true relationships, we are able to help our clients succeed and grow to their full potential. 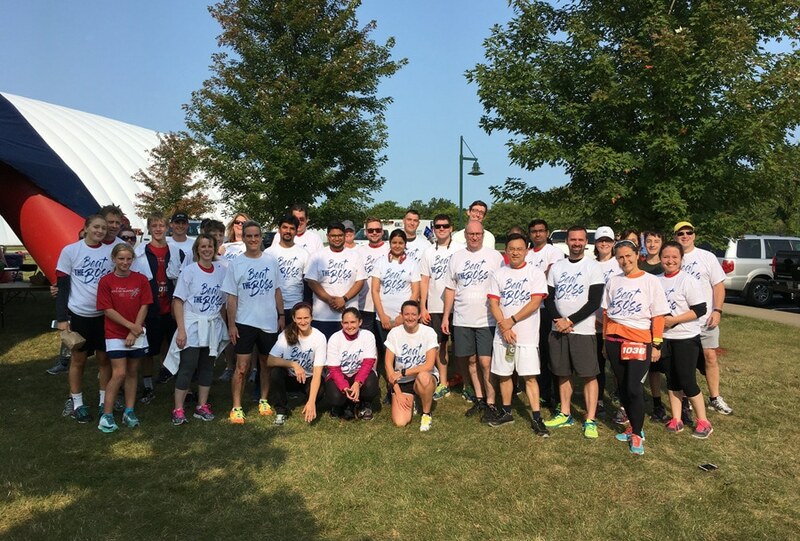 We strive to sustain growth, wellness and happiness for our employees, clients and partners.